INCREASE THE SAFETY OF YOUR ASSETS IN REMOTE AREAS. We offer the best quality in professional and semi-professional drones. Our drones come equipped with a small and powerful FPV camera with video transmitter for viewing from radio control or from the "Goggle2". 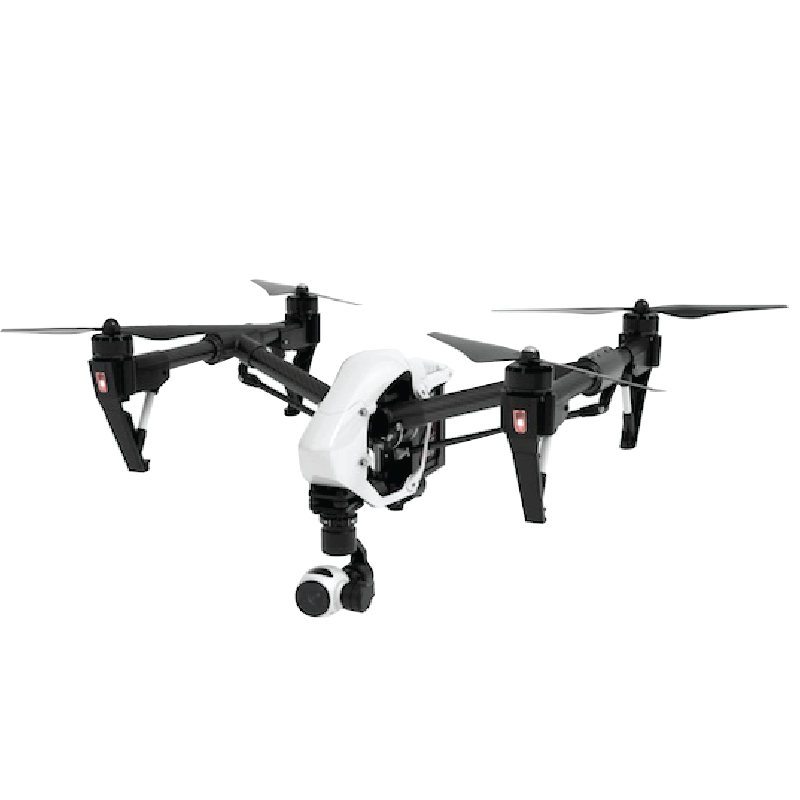 In addition to being very light and resistant due to its carbon fiber structure, the drones are equipped with GPS and configured to return to the starting point. Surveillance in your own or third-party remote locations. Avoid theft in lines that transport hydrocarbon. Resolution: 1920 + 1080 P.
Output power: 1.0 Vp-p / 75Ω.